On the 6th of December, 5 Senses Malta presented the Genius Loci project funded by the COSME programme of the EU at Bistra Catacombs. 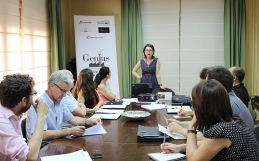 During the first part of the event, the Genius Loci project was presented. 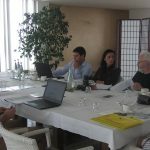 5 Senses discussed the main objectives to be implemented, the international partners and the work undertaken. All ten industrial heritage places identified and chosen in Malta were presented together with the potential tourism routes. Some of these include Farsons brewery, the Limestone Heritage Park and Gardens, Alda Bugeja’s Gozo weaving, the Malta Tiles and Consiglia Azzopardi’s Maltese Lace. 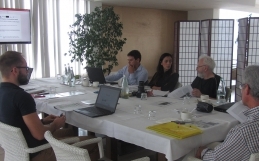 After the project presentation, a discussion arose about the importance of this project being implemented in Malta. 18 tour guides attended the event and actively participated in the discussion. 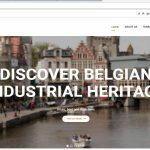 It was mentioned that amongst the industrial heritage places identified, some already attract tourists while others are available by appointment only. 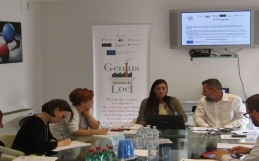 The Genius Loci project will help to identify the potential of different industrial heritage locations in Malta. Tourist guides underlined that the project will develop an interesting product for them about which they would like to receive further information after its development. 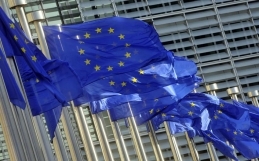 The second local meeting with stakeholders will be organised in 2017. The project’s tourist portal is on line.